See scan - perfect condition. 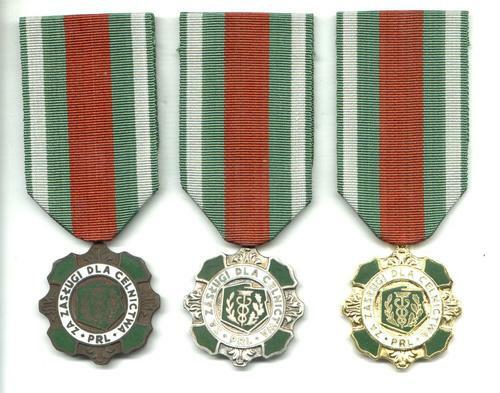 This is a nice and rare group of 3 Polish communist / socialist era medals awarded for Customs Merit. The set includes the bronze, silver and gold Classes of the medal. 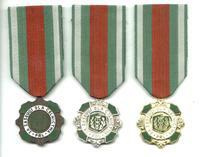 Nice militaria / military collector group and some of the nice Polish medals.